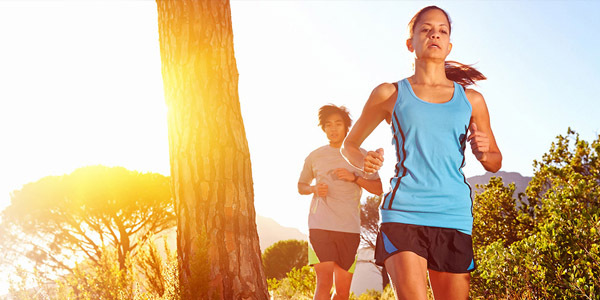 Running is a great form of outdoor workout. It is one of the most stress-busting exercises which also boosts your overall fitness. Even though all you need is just a pair of good running shoes and a running track, all gyms have a treadmill.It burns an insane amount of calories – almost 10 calls/min which if you ask us is awesome! Track wear made from cotton gets wet easily and stays wet which is extremely uncomfortable in the summer. Your skin is also more likely to chafe if you're wearing cotton and your feet are prone to blisters if you’re wearing cotton socks. Prefer fabrics such as DryFit, Thinsulate, Thermax or CoolMax. 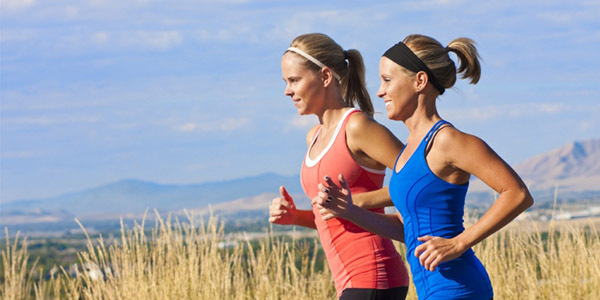 Track wear made of these materials will wipe the sweat away from your body, keeping you dry and comfortable. With sunshine in full bloom in the summer, you need proper gear that will keep you cool and keep heat-related illnesses at bay. 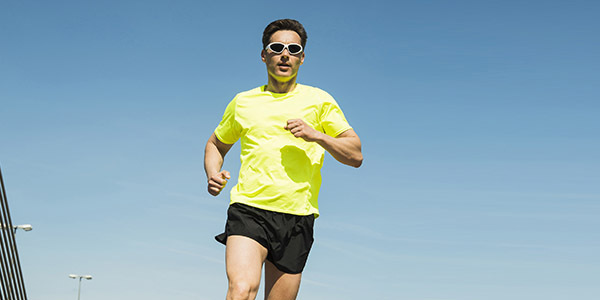 Wear lightweight loose-fitting clothes, keep yourself cool with a broad-billed running hat, sunglasses, water bottles, hydration packs and fuel belts. 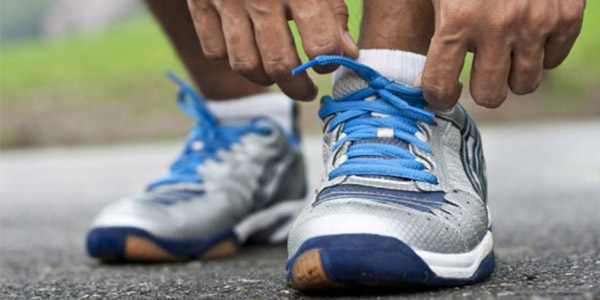 Wearing the right kind of running shoes is extremely important. The wrong kind of shoes can hurt your feet and will make running miserable. To avoid blisters, the effects of sore feet and pain in the front of your legs, invest in a good pair of running shoes. Good running shoes will do wonders for your feet and provide a snug and well-shaped fit that is tailored for your feet. If you’re out running in the heat and you find yourself getting nauseous or lightheaded, don’t be afraid to find a shady spot to sit down and cool off, and walk back home once you’re ready. Wear the right gear, carry a bottle of water, and stay hydrated when out in the sun this summer.Happy Sweating!